Add this cool night sky backdrop to your background collection. 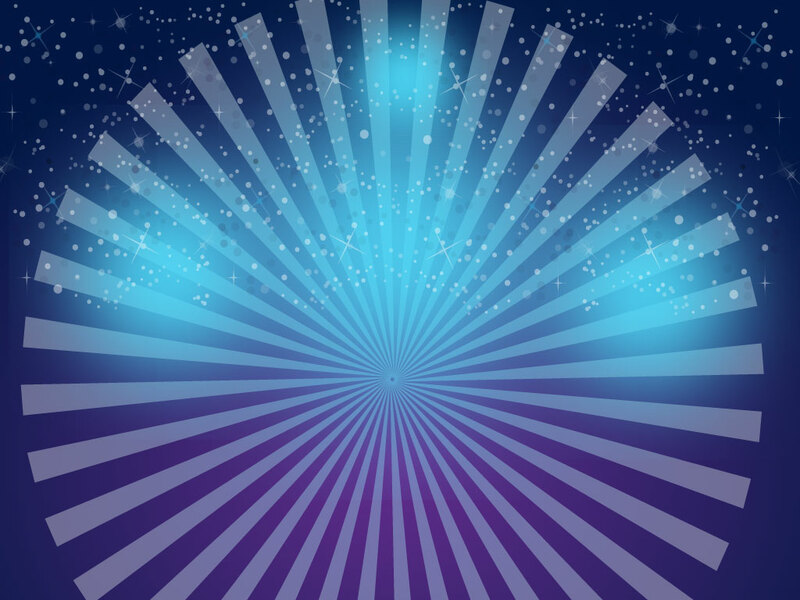 Stylized stars and rays of light make this ideal for web banners, wallpapers and posters. Tags: Background, Dark, Horizon, Landscape, Lights, Night, Stars.